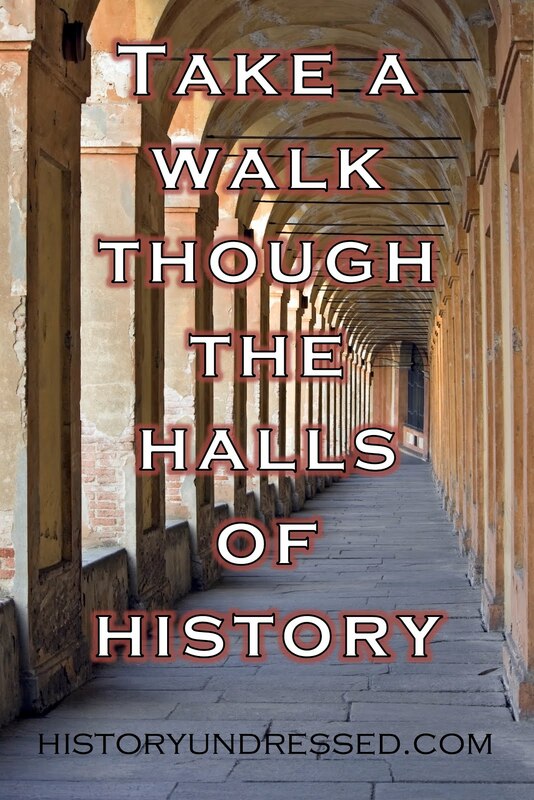 History Undressed: Guest Blogger Pete Markovic on Guy Fawkes: History with a Bang! Guest Blogger Pete Markovic on Guy Fawkes: History with a Bang! 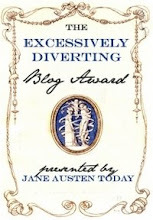 Today on History Undressed, I'd like to introduce you to a new guest blogger, Pete Markovic! He's written a fascinating piece for us on Guy Fawkes aka Guido Fawkes, a man of the Renaissance era. Guy Fawkes - History with a Bang! Guido Fawkes born 13 April 1570, in Stonegate, Yorkshire, England, his short life of 36 years ended on 31 January 1606, at Old Palace Yard, Westminster, England. 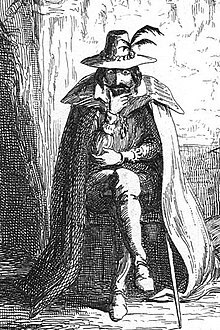 Guido Fawkes, became a popular Spanish soldier belonging to a group of outmoded English Catholics, who plotted against the English Government in 1605. 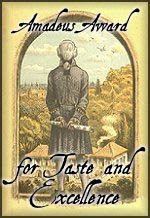 His father Edward Fawkes was a notary of the religious courts. 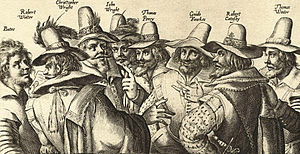 Records show that Guido Fawkes with his wife became the father of a son Thomas on 6 February 1591; it has not been established as accurate as removing the records leaves no evidence that the birth took place. According to legend, Fawkes left England in 1593 or 1594 for Flanders and became a member of the Spanish army headed by Archduke Albert of Austria, who went on to become the ruler of the Netherlands. 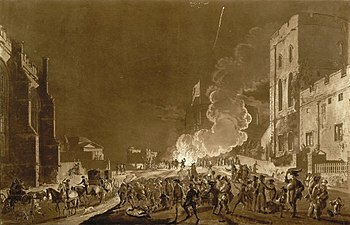 The Gunpowder Plot was an intricately planned attempt blow up the houses of Parliment and to carry out the assassination of King James of England; he failed miserably. The plot to blow up the government building of Westminster might have failed, but his legend is decidedly much in the news, celebrated on November 5 each year in Britain. The plot to blow up the government building of Westminster might have failed, but his legend is truly much in the news, celebrated on November 5 each year in Britain. Consequently the perpetrators of the plot where destined to hang. When it came to Guido Fawkes’ turn at the noose, he jumped to his death from the top scaffold saving himself the suffering and humiliation of hanging. “Last of all came the famed devil of all, Guy Fawkes made his end upon the gallows and the block, to the great joy of all the beholders that the land ended of so wicked a villainy”. Sitting amongst his tools and elements of destruction waiting until the time was right. On November 5, 1605, Guy Fawkes, caught in the cellar of the British Houses of Parliament with 36 barrels of gunpowder was consequently tortured and executed.” However, it was a failed execution in that he committed suicide. Excitement grows, and the pennies collect towards the purchase of fireworks to be taken to the annual gathering and finish off around the bonfire carefully built with a space on the top, for the effigy of Guy Fawkes some even going so far as supplying him with a chair. However, historically, his legend lives on, and the annual burning and celebration of his death and failed attempt to blow up the House of Commons in Westminster. ﻿﻿His death is celebrated with a bright display of colorful fireworks and a burning effigy, and it is uncertain why such a person to be celebrated in such a way. When it all boils down to it, what are they celebrating? Is it the failure of the fire, the attempted assassination, or, the actual object and mystery of it all?